Family is important to William. In fact, his greatest personal achievement is adopting his daughter, formerly his stepdaughter. “I grew up on 23 acres, and my parents had a huge assortment of animals, including birds, horses, sheep and a cow. My dad is a veterinarian, so most of them were rescues.” We’re so proud to have William on the team! His work ethic and values help to make us a stronger family every day. 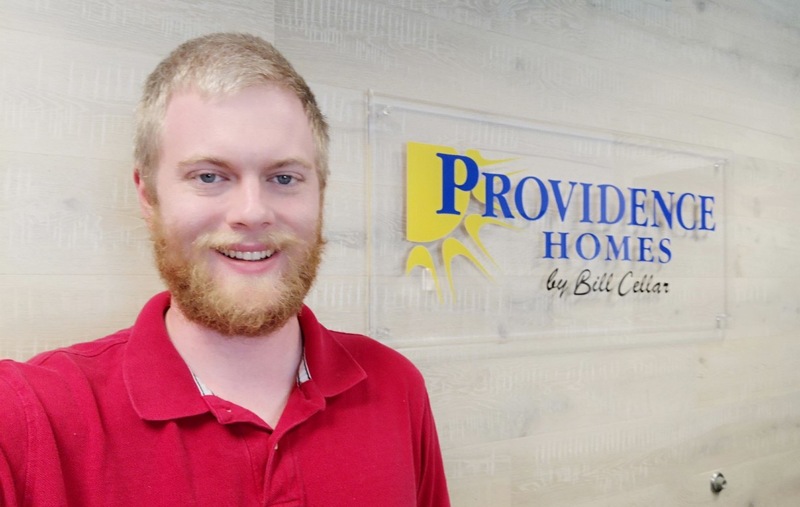 For more information on finding your new home - and having the opportunity to meet William - call our Online Sales Counselor, Melissa Matthews, Providence Realty, LLC at 904-447-0724. We can’t wait to help you find your new dream home!